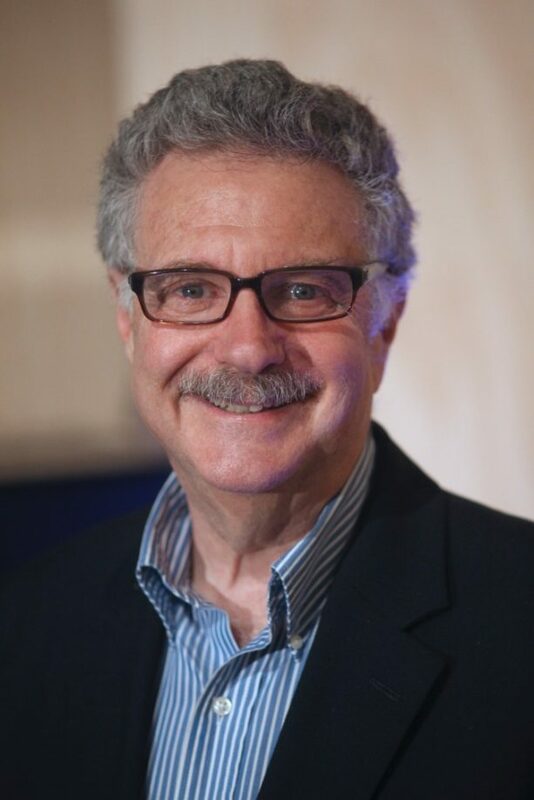 Larry Magid is CEO of ConnectSafely.org and founder of SafeKids.com. Larry founded and operates two popular Internet safety sites: SafeKids.com and SafeTeens.com. He also serves as on-air technology analyst for CBS News and writes for the San Jose Mercury News, Forbes, Huffington Post and other publications. In 1993, in an effort to save Polly Klass, Magid was the first person to post an image of a missing child online, which led to his work with the National Center for Missing & Exploited Children, where he now serves on its board of directors. He has written several Internet safety guides including Child Safety on the Information Highway and Teen Safety on the Information Highway for the National Center for Missing & Exploited Children. Larry served on the Obama administration’s Online Safety & Technology Working Group where he chaired the education sub-committee and wrote the education section of the report to Congress. Larry is on the advisory boards of the Internet Education Foundation and Family Online Safety Institute and served on the Internet Safety Technical Task Force, formed by 49 state attorneys general and Fox Interactive/MySpace and based at Harvard University’s Berkman Center for Internet & Society. He is also an adviser to PBS Kids and serves on Facebook’s Safety Advisory Board. Larry’s personal website is www.larrysworld.com.